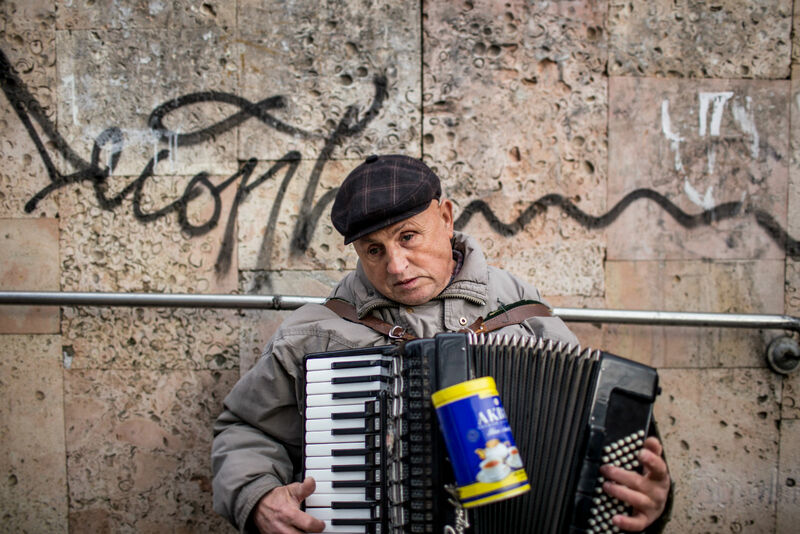 After 25 years of independence, Moldova is still struggling to find its identity. 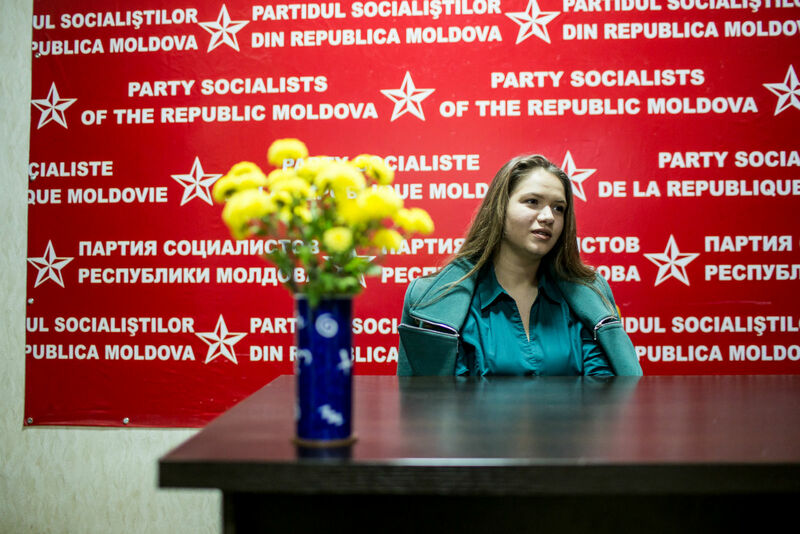 The younger generations have come up with their own solutions, ranging from tighter relationships with Russia to the dissolution of the Moldovan state. CHISINAU – At the beginning of December 2016, the Eugene Ionesco Theatre hosted Argatu and Domino, two famous Romanian folk bands. Hundreds of young people gathered in a tiny room, and the atmosphere during the concert was electric. At one point, when the band took a pause, the crowd started singing its own song: “Long live Moldova, Ardeal and Romanian country!” A banner saying “Bessarabia is Romania” was held in the air. A spectator threw a Romanian flag onto the stage, and the lead singer wrapped it around his microphone stand. Held two days after ‘Great Union Day’, a national holiday in Romania which takes place on 1 December, the concert was a celebration for ‘unionists’ from all over Moldova, some bearing bracelets, banners and phone cases in the colours of the Romanian flag. * 1 December 1918 marks the formation of the Kingdom of Romania. “Bessarabia” (the former name for modern-day Moldova) was part of the kingdom until 1940, when the Soviet Union ordered Romanian authorities to leave the region and transformed it into a socialist republic. After the collapse of the USSR, Moldova declared its independence on 27 August 1991. Unionists believe that Moldova, a tiny country of 3.5 million people squashed between Romania and Ukraine with a fragile economy and a corrupt government, should return to its interwar status and merge with Romania*. Mostly popular among students, the Unionists’ cause is not shared by the rest of the youth in Moldova. 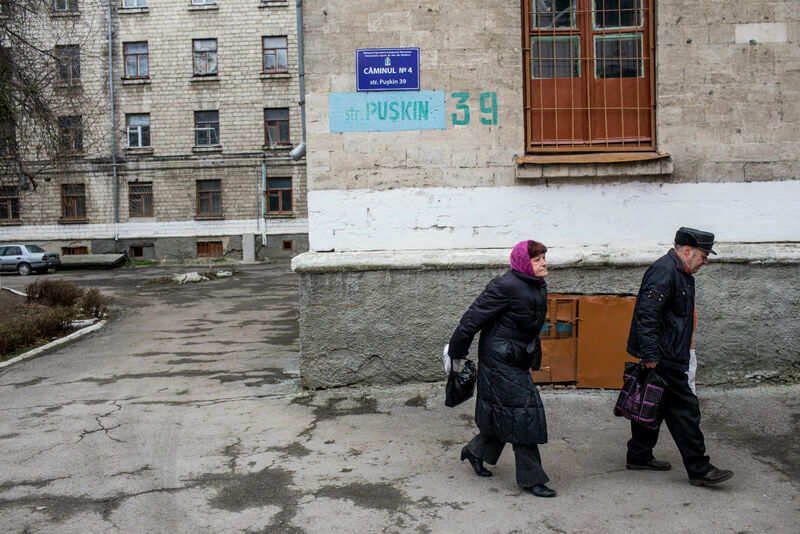 For the pro-Russians, for example, the future is in the east. According to the historian Octavian Ticu, “Moldovan society is based on the conflict of two collective mentalities: Romanian nationalism and Russian imperialism.” Since 1991, Moldovan politicians have used these arguments by turns to win elections. Western and Eastern-oriented political parties have both led the Parliament at one time or another. “This constant battle between the two poles generated controversial feelings among Moldovans,” Ticu adds. 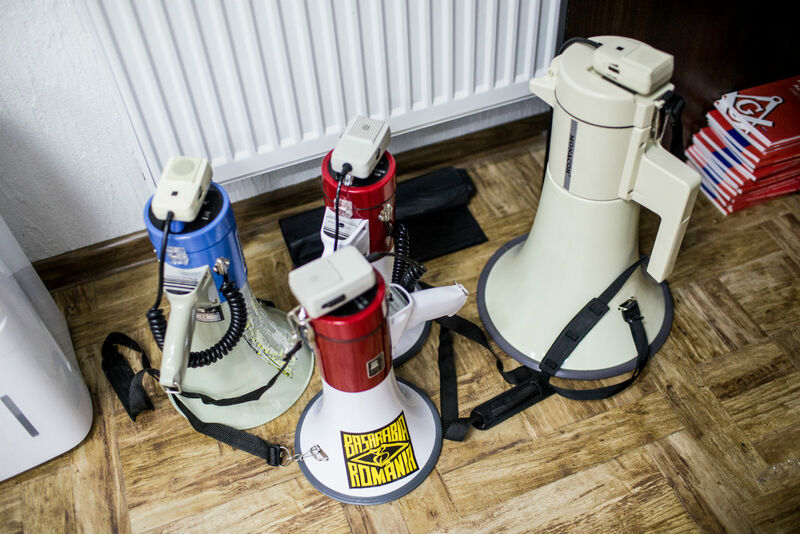 More than 25 years after its independence, Moldovan politics and society remain deeply divided: unionists and pro-Russians oppose each other regularly, either online or at organised protests and counter-protests. Sometimes, they clash. + Moldova is the poorest state in Europe. 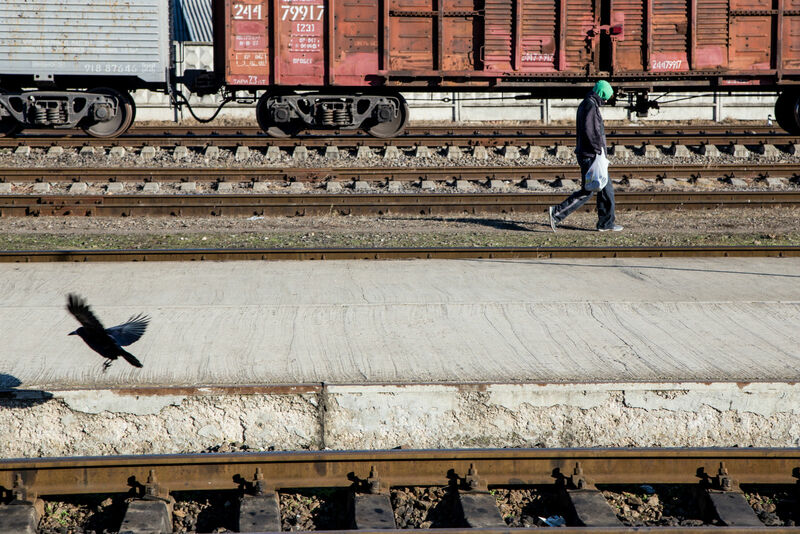 12.7% of its population lives below the poverty line. + Out of a population of 3.5 million people, about 600,000 citizens work abroad. 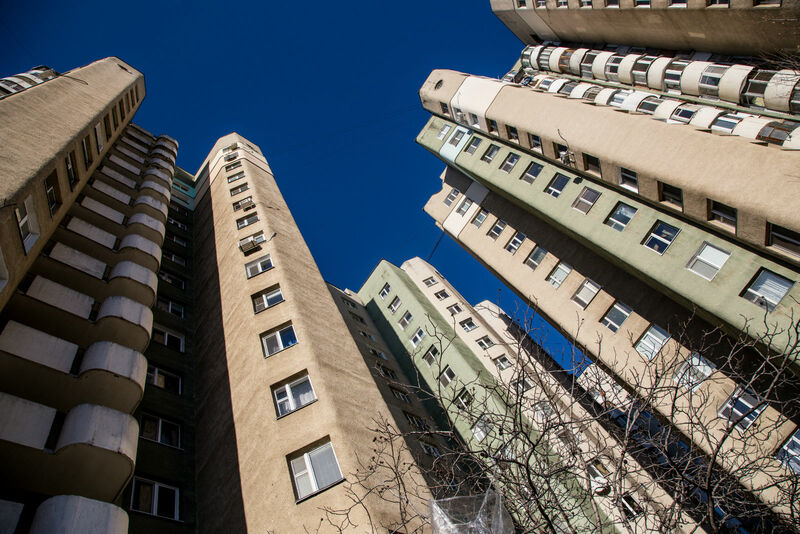 In 2014, the disappearance of $1 billion (one fifth of the Moldova’s annual gross domestic product) from three national banks caused huge uproar. The scandal united people across the political spectrum. In 2015, up to 100,000 civic activists, unionists and other marched in the streets of Chișinău to protest. But the so-called “tent revolution” didn’t bring about a regime chance.Even though the fraud was orchestrated by a number of key politicians and businessmen, the only person arrested was former prime minister Vlad Filat. In November 2016, after seven years of a pro-European Government, Moldova elected a pro-Russian president, Igor Dodon, who received 52.11 % of the votes. Dodon has Eastern-oriented political views. His victory was made possible because, in the eyes of many, Dodon represented the only viable opposition to a deeply corrupted government. 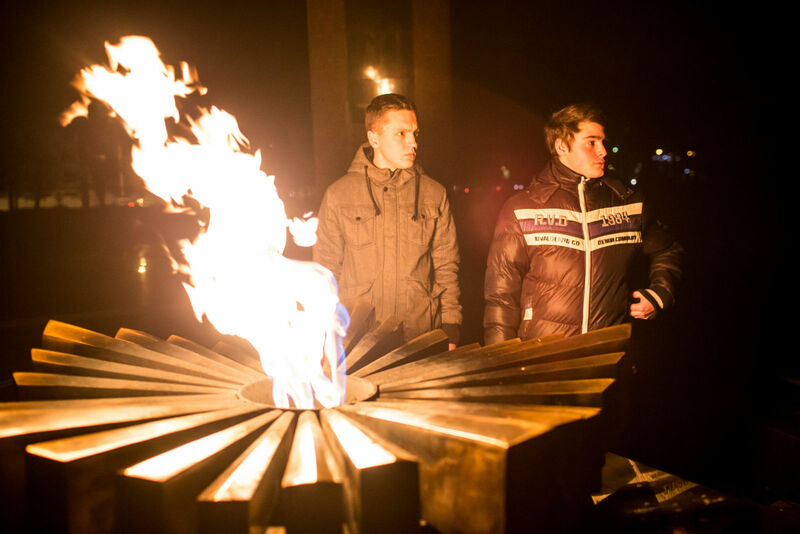 “In 2010, when I just started out as an activist, it was much harder,” explains Anatol Ursu (26), leader of the unionist organisation Youth of Moldova since October 2015. “We were a lot fewer than we are now.” At their biggest demonstrations in Chișinău and Bucharest, up to 10,000 people from both countries were present, according to the organisers. In Chișinău, 280 people pay 10 lei (roughly 50 cents) per month to cover the rent for the office of the Unionists and some small expenditures. Anatol, who works as a freelance graphic designer, wears a black t-shirt saying “Bessarabia is Romania.” His wardrobe is full of clothes with unionist symbols. He joined civic groups like ‘Romanian Spirit’ and ‘Awakening’, which initially were part of Action 2012, a platform initiated by Romanian unionist activists. 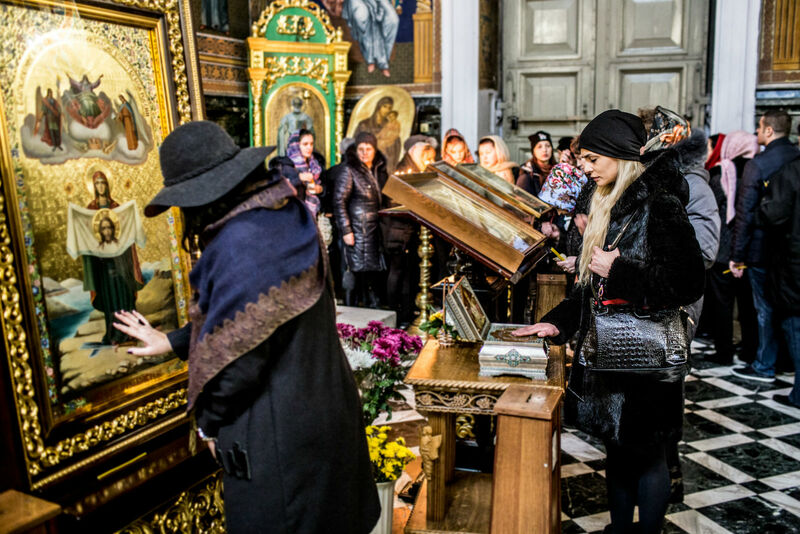 Later, in 2014, they separated and formed Youth of Moldova. Indeed, the languages spoken in the two countries are virtually identical, even though the Moldovan Constitution stipulates that the national language is Moldovan. 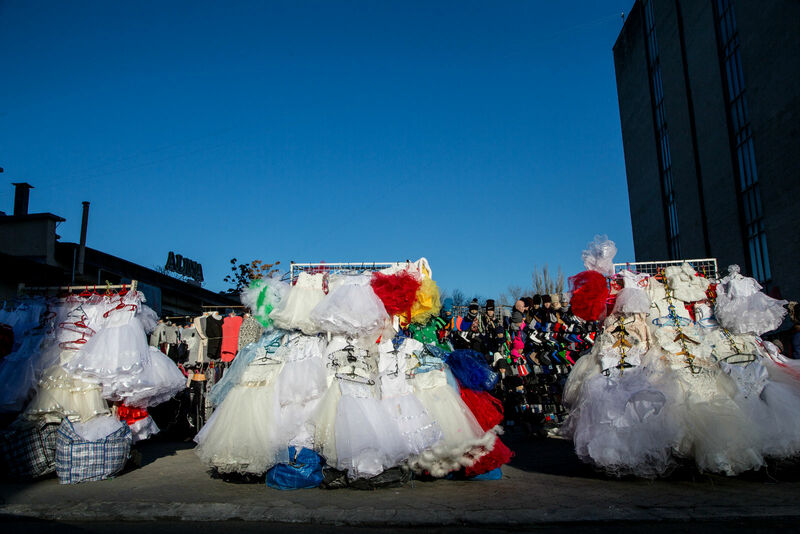 Given the “stolen billion” scandal in 2014*, unification might resolve the problems a country plunged in a deep economic, political and social crisis, including the context of growing tensions in the neighbouring Ukraine. 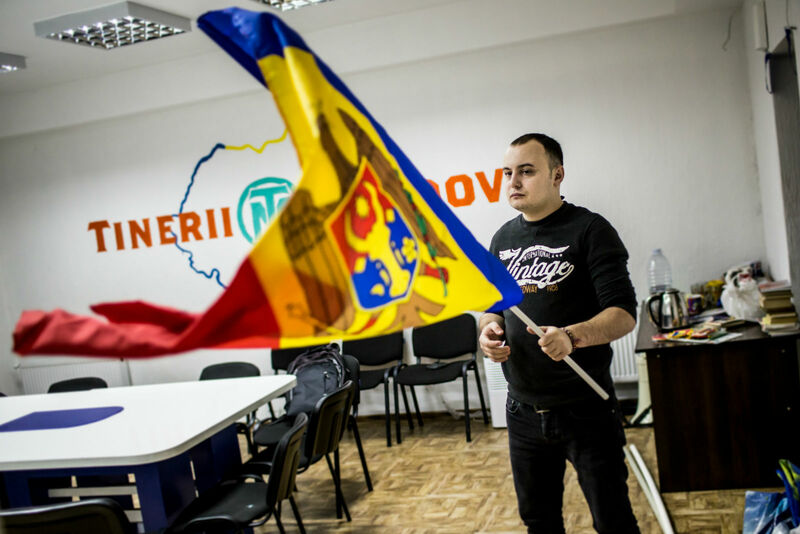 “I believe that unification with Romania would mean higher salaries and pensions, better education and less corruption.” Nicolae Capcelea (22), former nationalist. The unionists switched the focus of their political campaigns from historical arguments to the specific economical advantages brought by reunification. 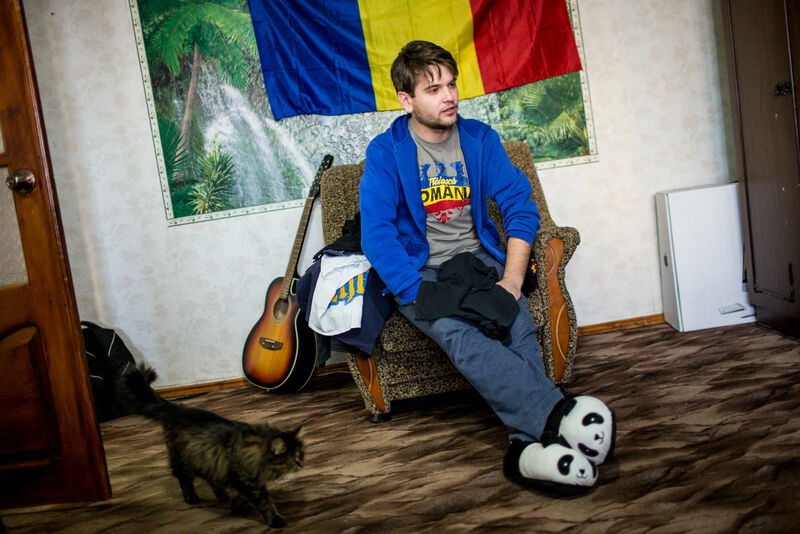 “I believe that unification with Romania would mean higher salaries and pensions, better education and less corruption,” says Nicolae Capcelea (22), a former nationalist living in the north of Moldova, a region with the highest percent of ethnic Russians. Now converted, Nicolae dedicates all his free time to supporting the unionist cause. Even though the number of Moldovans who would vote for unification varies from 10% to 34% depending on which polls you read, the most a unionist candidate obtained in the elections was still less than 2% of the votes. Still, more and more people are convinced by this new rhetoric. In the summer of 2016, unionist volunteers went on a bike tour across 600 villages to talk to citizens living in remote regions about unionism. 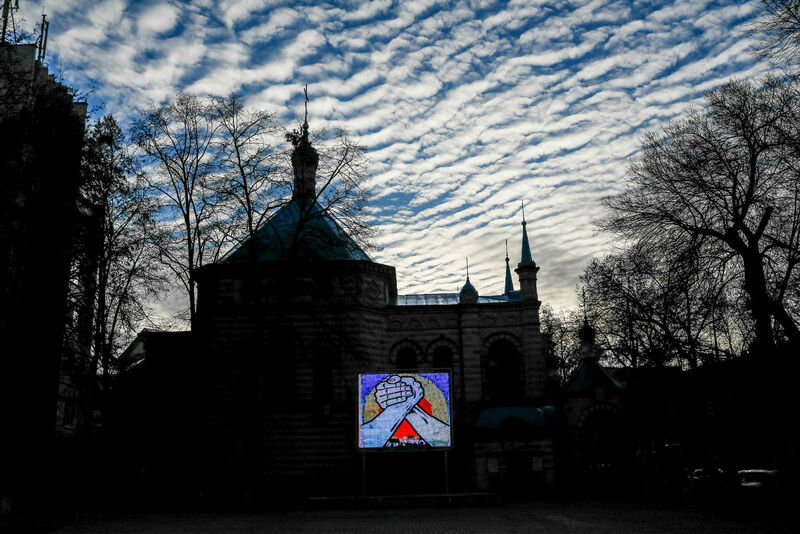 More than 40,000 Moldovans visited Romania in a campaign called “Know Your Country”. Unionists had even planned to launch their own TV station, Unirea TV, to promote their message. 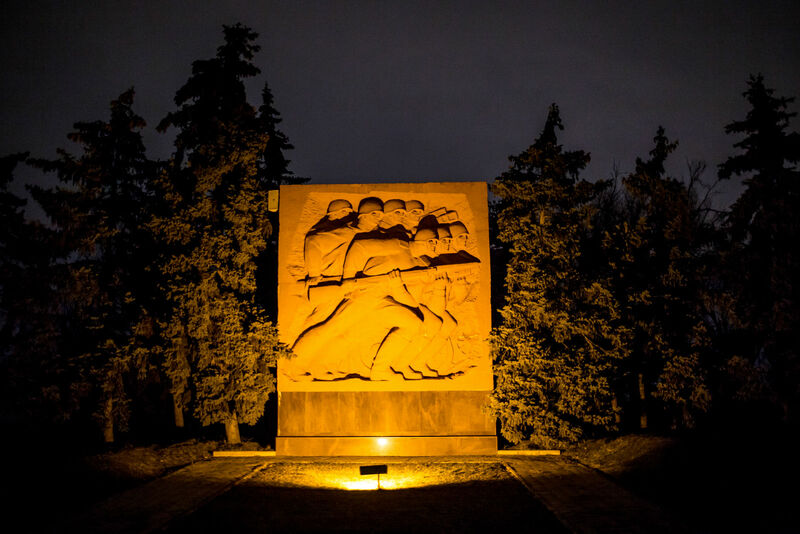 In the last few years, the unionists became so active that Igor Dodon, the newly-elected president of Moldova and leader of the Socialist Party, threatened to make the movement illegal. Dodon is a well-known pro-Russian politician. When he ran to be the mayor of Chișinău, the city was covered with posters of him at a table with Vladimir Putin. In his presidential campaign, however, he focused more on the independence of Moldova, rather than on the European Union versus the Eurasian Customs Union. Since Dodon’s victory in November 2016, the Young Guard (the youth organization of the Socialist Party) has been gaining strength. 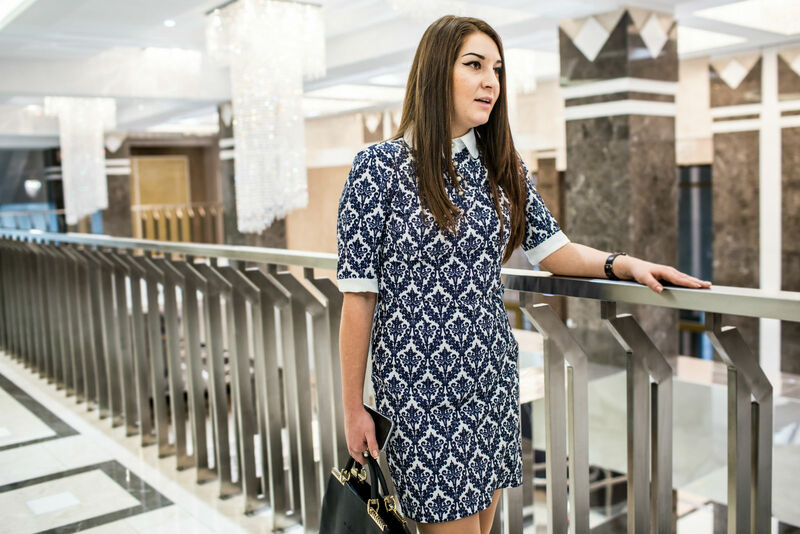 Marina Radvan, former leader of Young Guard and now the youngest deputy in the Parliament at the age of 24, still thinks Moldova has “many things in common with Russia – the language, the culture – but all of this rhetoric about East and West distracts us from the real problems of our country,” she adds, speaking Russian. The League of Russian Youth, along with other groups such as Patriots and United Gagauzia, organised counter protests each time unionists took to the streets. In 2012, during a 10,000 strong unification demonstration, authorities had to send in the police to avoid violent incidents. If the pro-Russians are quieter these days, it is only because the start of revolutions are just a matter of time. Boris thinks that unionists are no less than traitors, and Aleksander agrees: “They want to surrender our state after 25 years of independence!” Their role-models are statesmen directly or indirectly involved with Russia: Vladimir Putin, Alexander Lukashenko, or the newly elected US President Donald Trump.